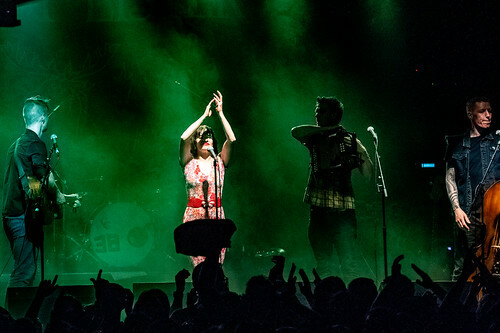 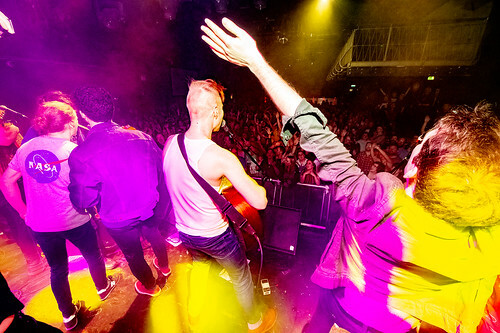 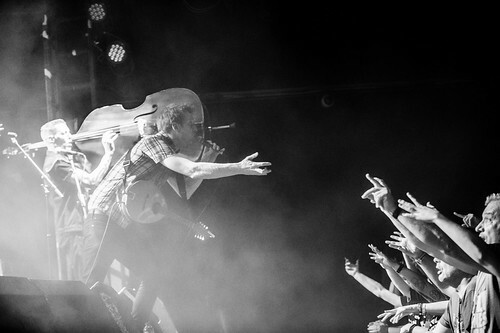 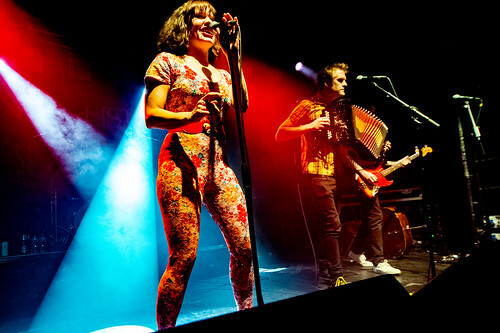 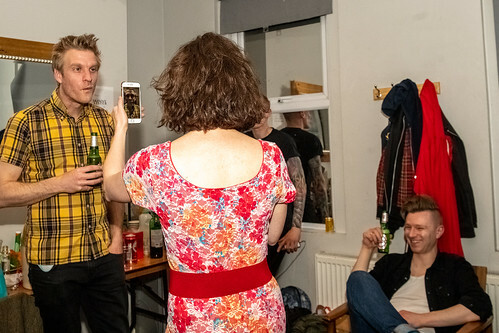 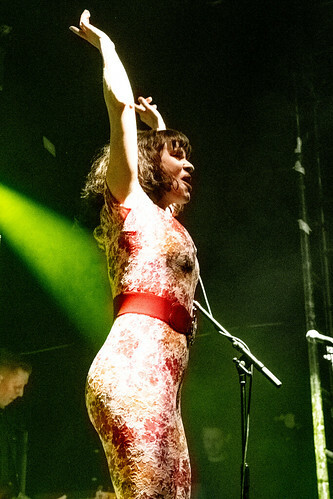 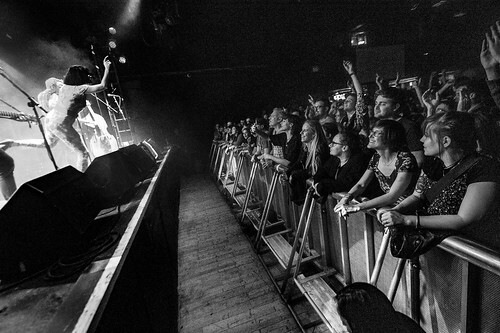 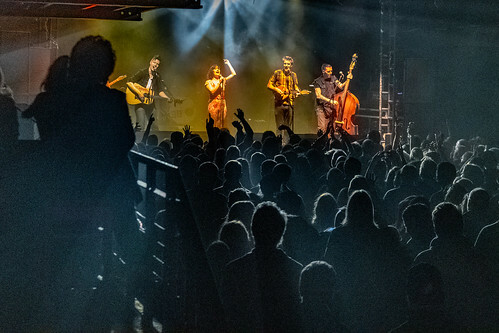 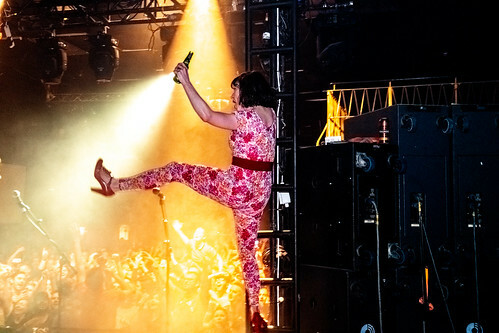 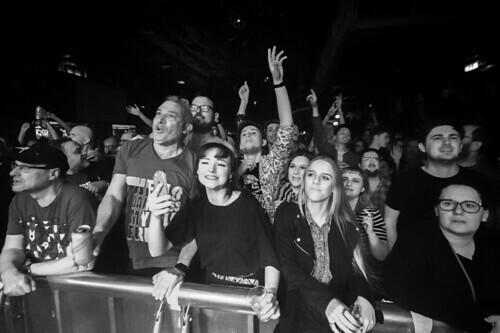 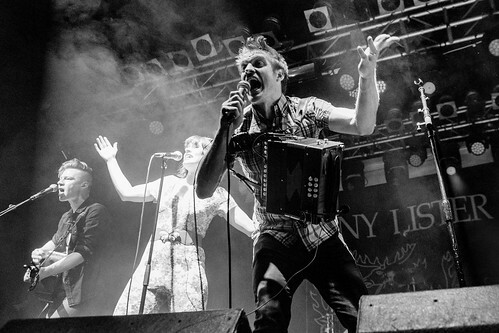 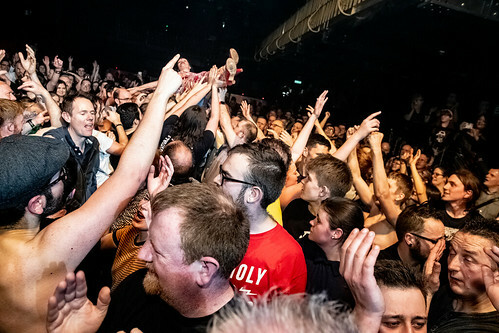 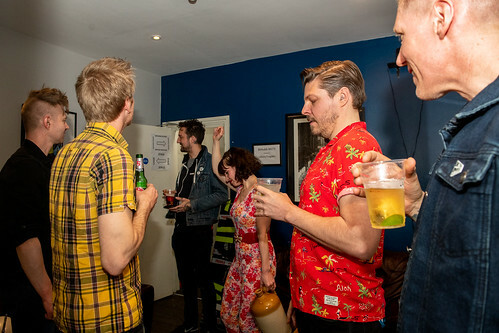 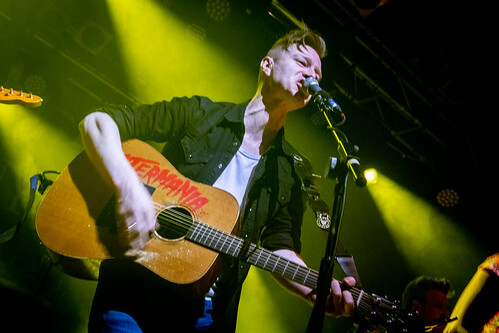 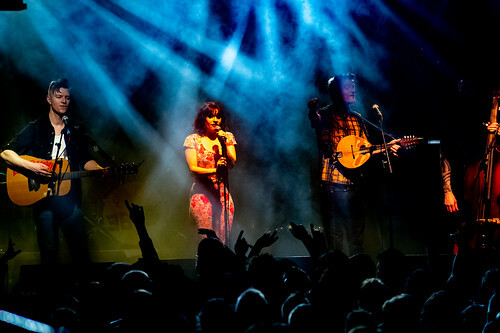 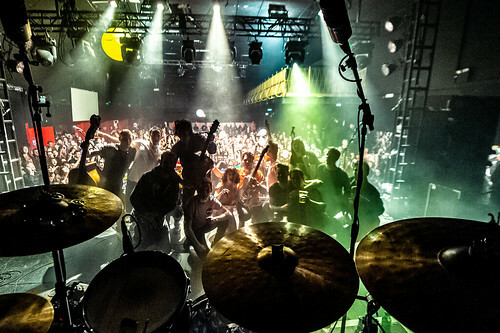 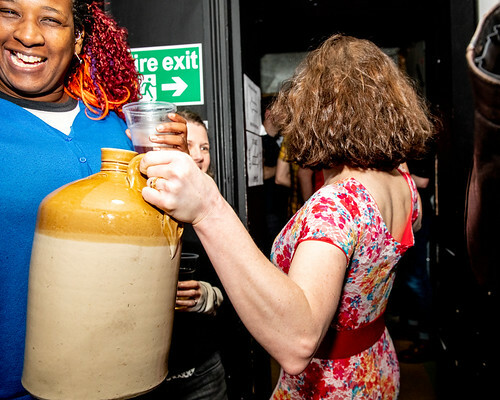 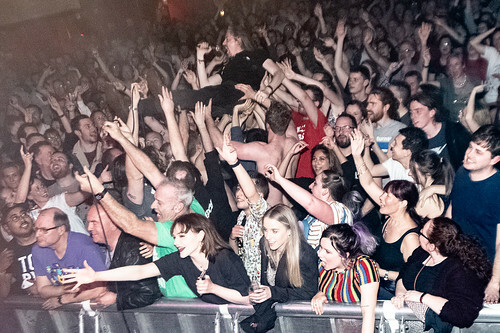 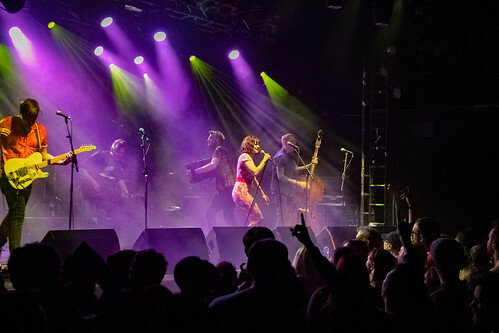 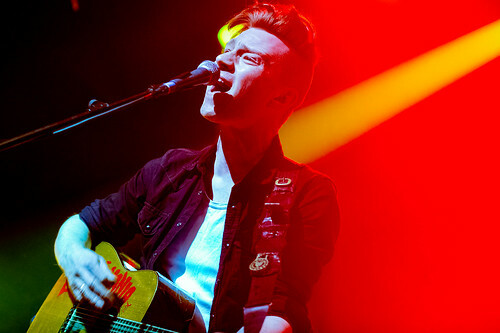 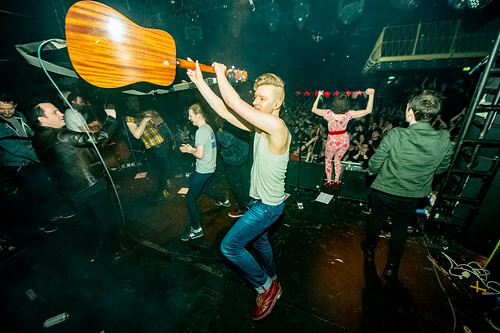 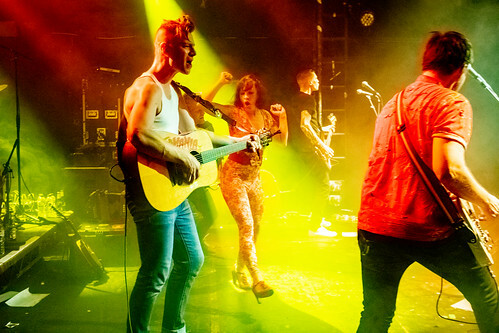 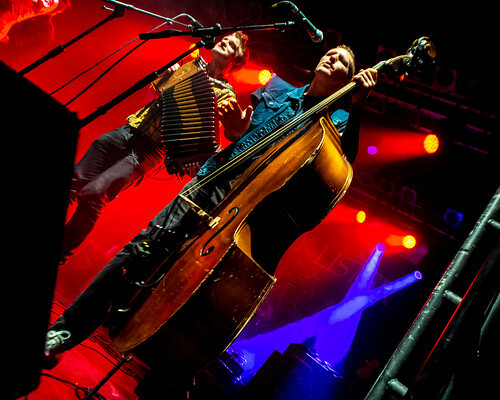 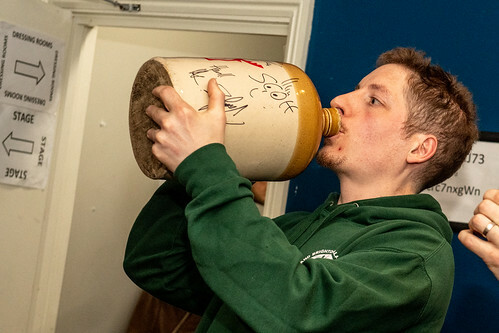 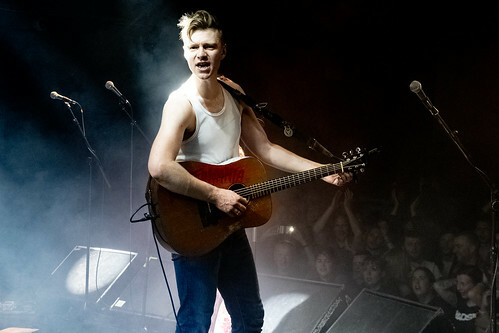 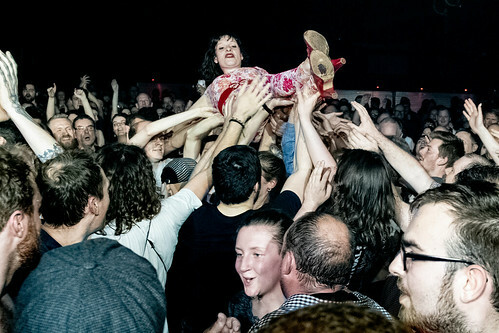 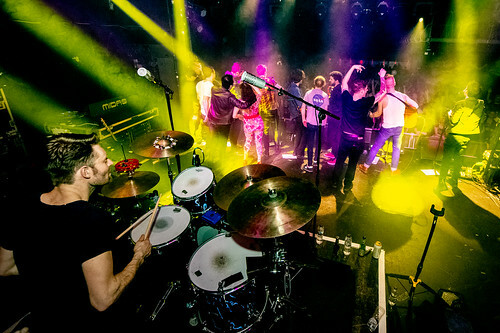 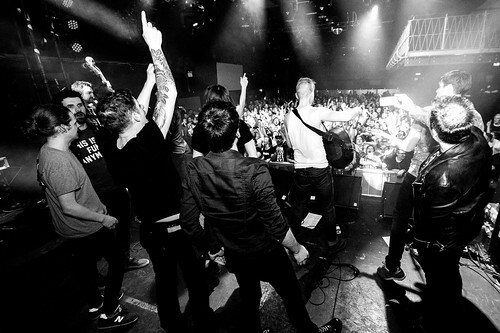 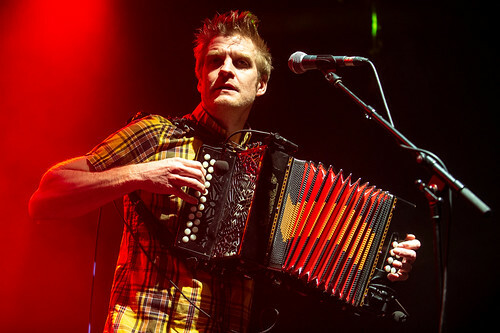 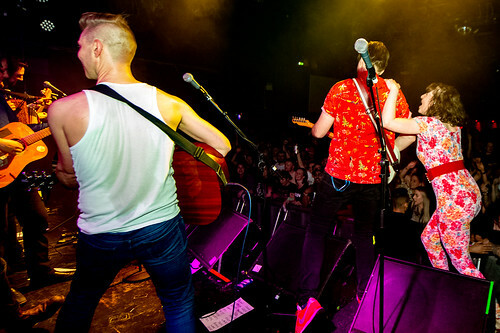 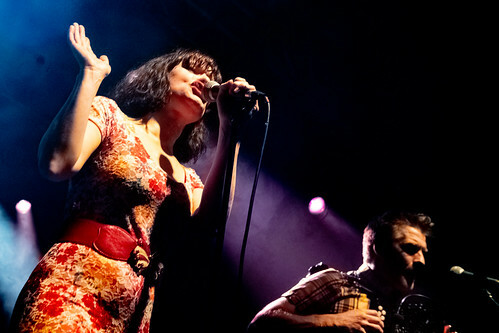 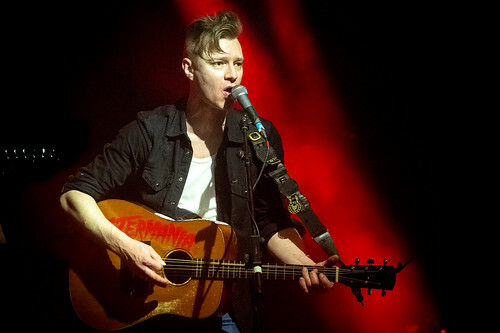 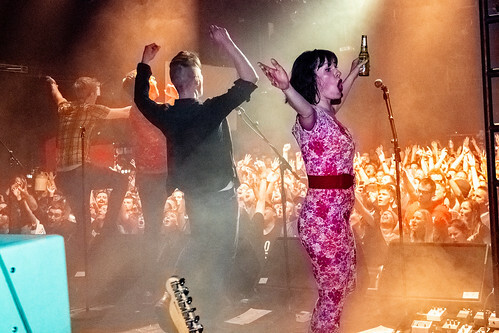 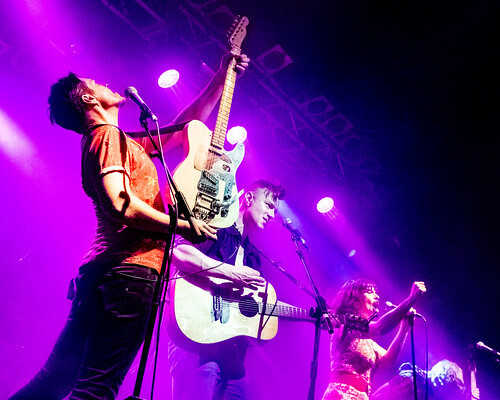 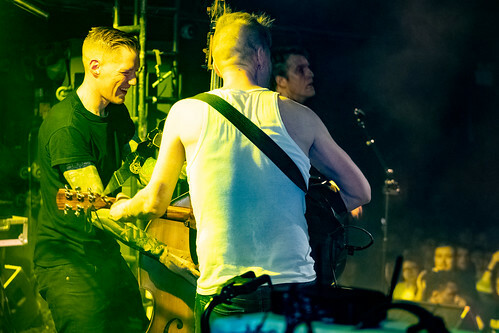 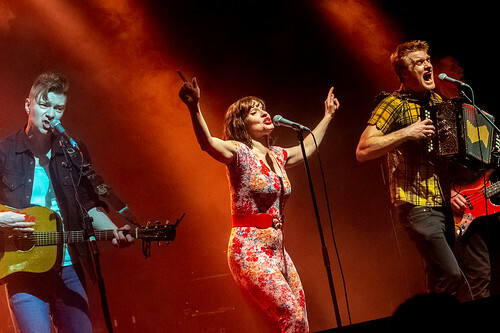 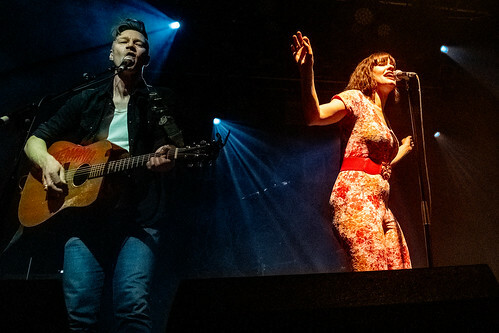 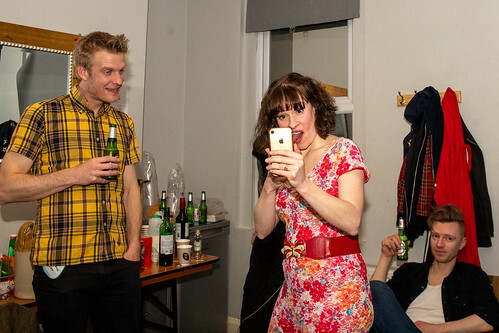 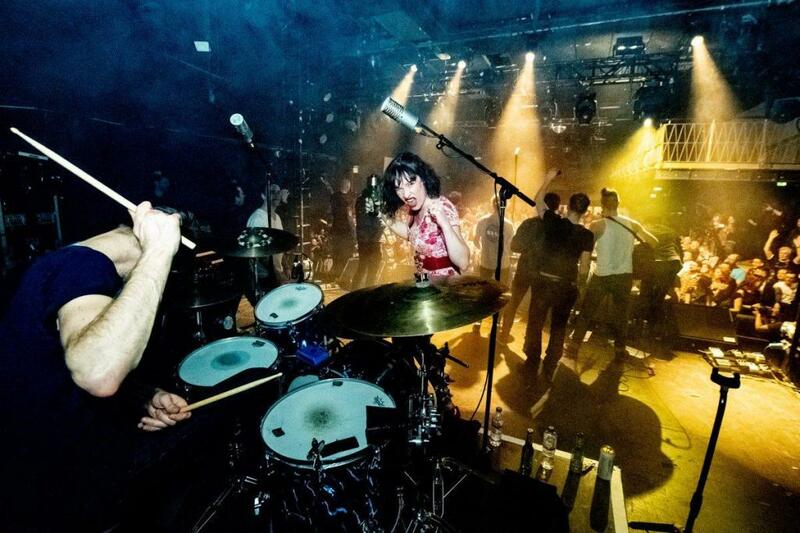 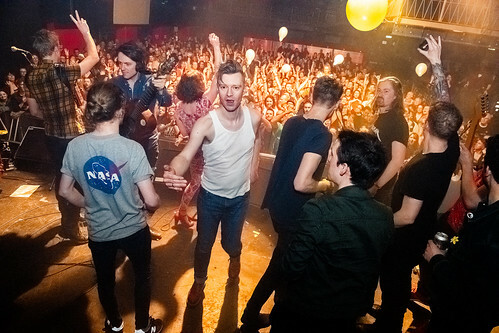 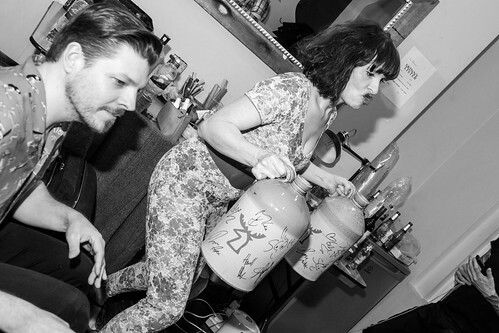 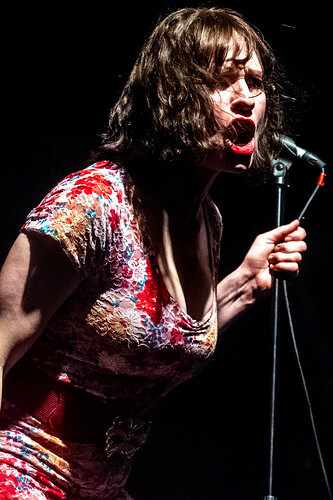 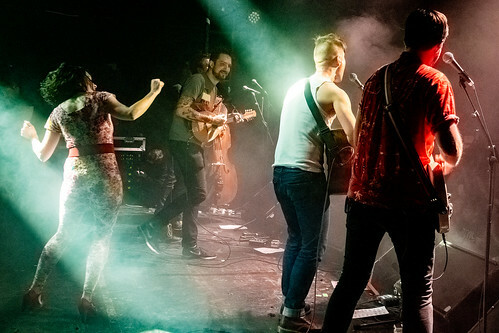 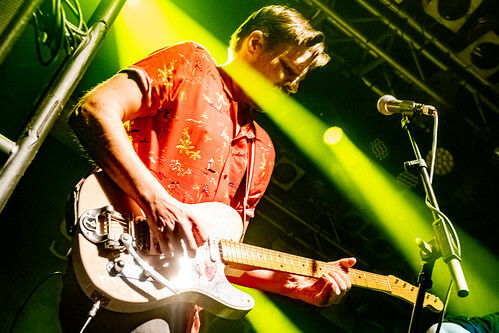 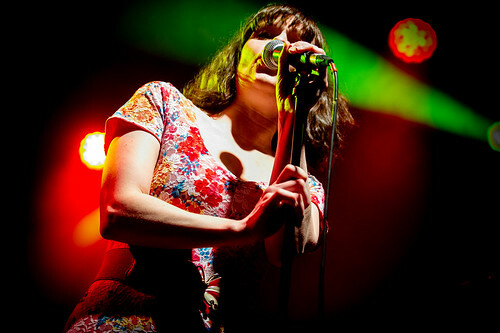 Rounding off the European leg of their world tour before jetting off to the States, Skinny Lister rammed the Electric Ballroom in Camden with a near-capacity crowd of life-loving music fans – and the night was a riotous joy from start to finish. 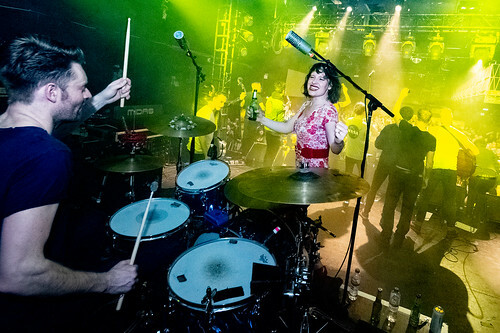 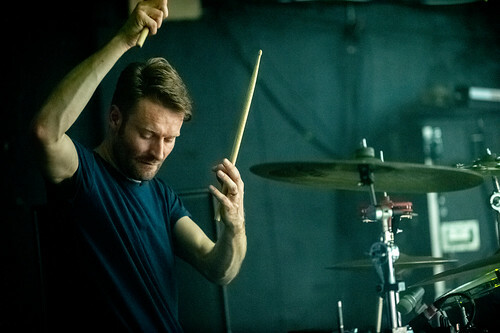 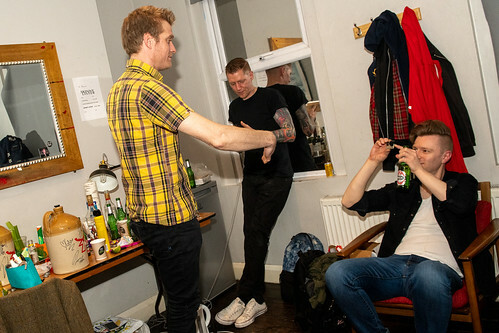 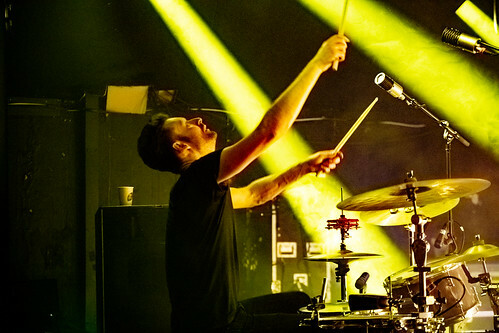 We were at the Brighton show that kick-started this mammoth series of gigs, and the team are still as energised on stage as they were back then – perhaps even more so, despite many weeks on the road criss-crossing the continent. 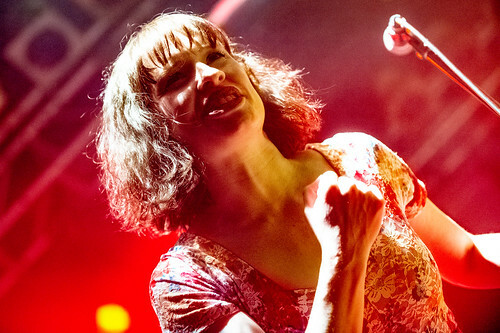 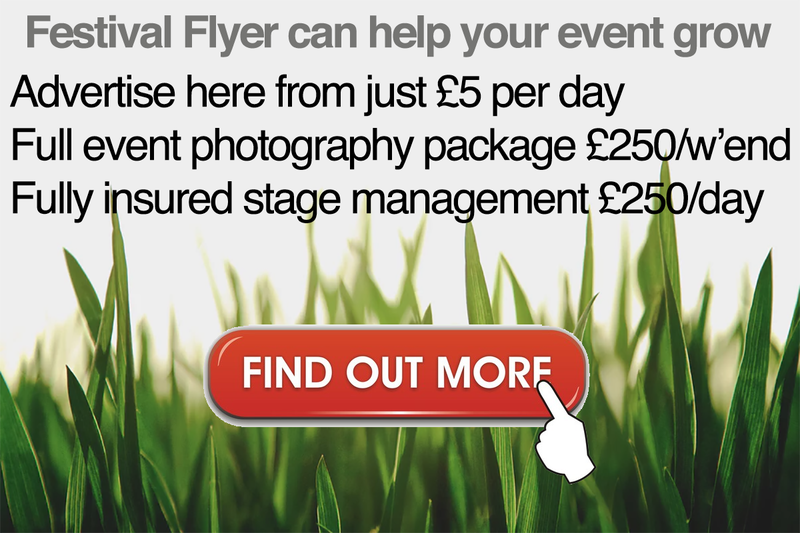 Truck Festival news: Who’s in?